Sold in packs of 10 pcs. Limited qty available. 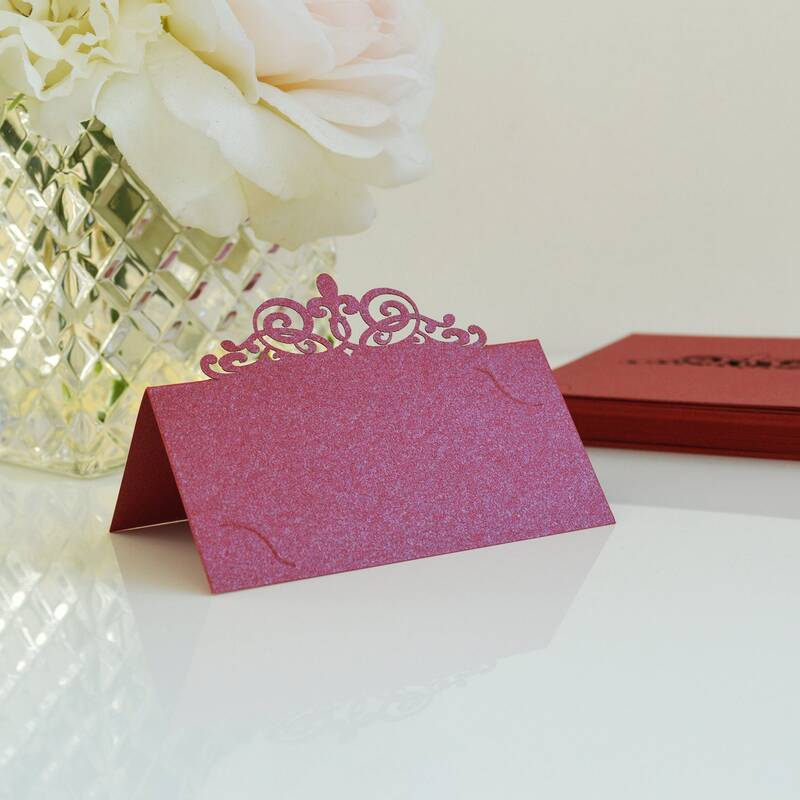 Insert your own printed or handwritten name card into the pre-made slits. Easy to assemble on your own. Flat unfolded size is 4" x 4"
****All sales are final and non-refundable.